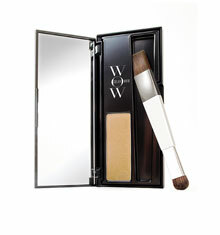 Instantly refresh you colour with Color Wow Root Cover Up, the perfect tool to use between colouring and highlighting! 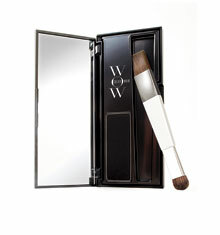 This unique, professional powder compound dramatically camouflages dark regrowth and greys instantly without being sticky, oily or dulling. Pigments adhere to your hair tones and the reflective properties ensures shades look natural and match a wide assortment of hair colours. 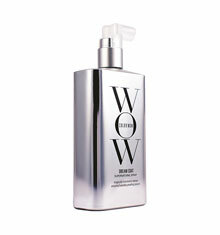 A water-resistant formula means the results last from shampoo to shampoo, but you can swim, sweat and sleep and the powder will stay in.